I love writing tabletop RPGs. It was my first published (If not paid) work and it’s something I’ve continued working on up to the present day. In fact, my biggest project this year was an RPG book and it was great fun as are the RPG related projects I’m hoping to announce next year. Here’s my back catalog. 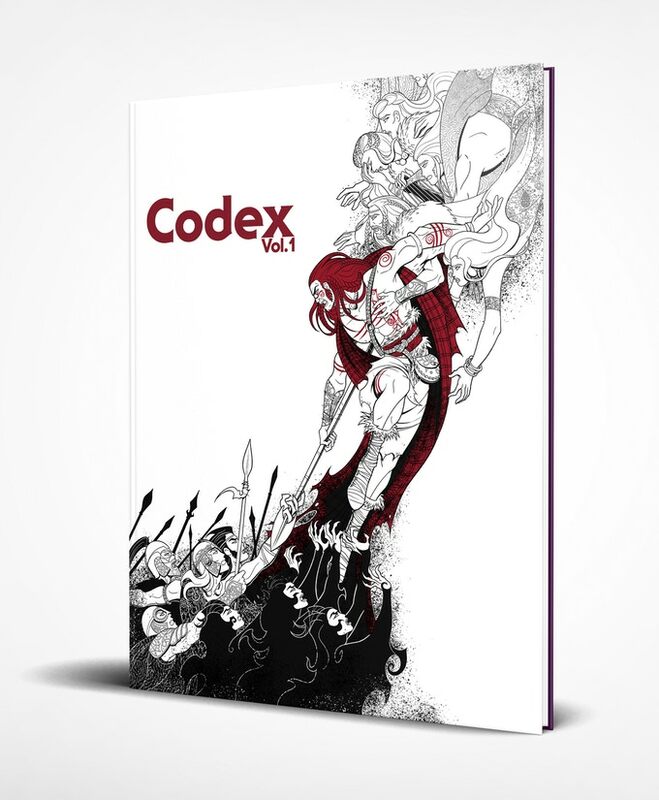 They do amazing work and they’re currently funding a collected edition of the first 13 issues of the Codex. There’s some incredible stuff in there and some equally incredible digital stretch goals that have been unlocked. So, if you’re running a game, thinking of running one, want to try something new or just need some inspiration, you need the Codex. The campaign closes, as I write this, in 32 hours (And they have free stuff for you!) so go take a look.